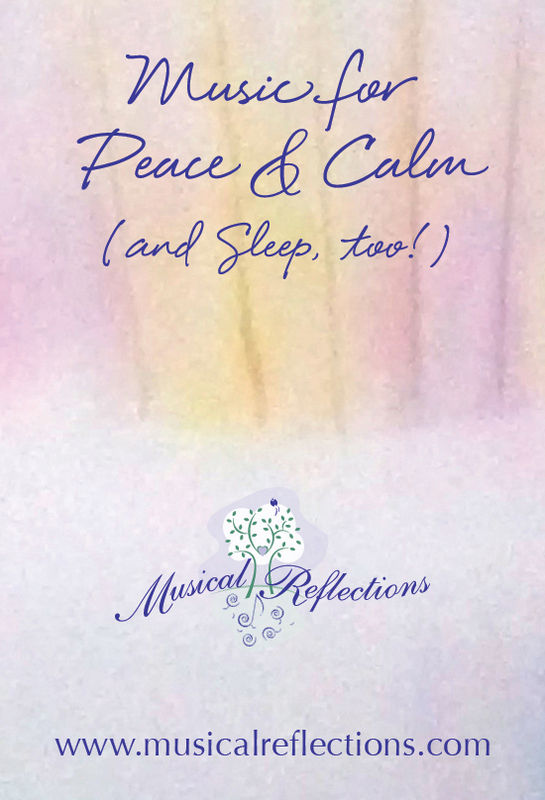 Musical Reflections has an entire section on our website called Music Devices. 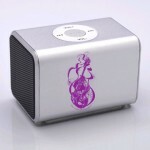 To fill your hom e or office with music (and joy! 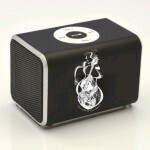 ), we offer several musical “gadgets” – the PlayAway, an MP3 player and the Amazing Mini Music Machine (AMMM). In this blog post, we’ll focus on the AMMM. The Amazing Mini Music Machine is a small speaker (fits in the palm of your hand), is portable and comes with a pre-loaded flash drive with five hours of Tami Briggs’ harp music. iPod cord (the AMMM Machine can be used as a speaker for your iPod, iPad or iPhone). The AMMM is a really unique holiday gift for your friends, family and those you serve. Click here to order today. Occasionally, I post a blog entry about the BioMat – a product that I love and rep! Now that the evenings are getting cooler and winter is fast approaching, it feels like a great time to mention it again … and it is also a perfect holiday gift for yourself and those you love! Negative Ions Make us feel good! Of course, the product does so much more, but this is a short, easy-to-digest summary of its powerful healing potential. We are fascinated by all gadgets these days!! When I have an exhibit table set up with all my CDs and the Amazing Mini Music Machine (AMMM), I watch customers discover the AMMM and exclaim, “What’s this? !” We L-O-V-E gadgets! The AMMM fits in the palm of your hand and is a mini-speaker. 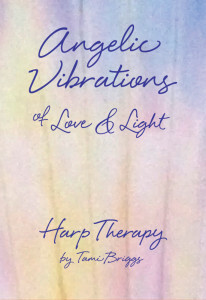 It comes with a flash drive that is pre-loaded with 5 hours of Tami Briggs’ harp music. Click here to order. 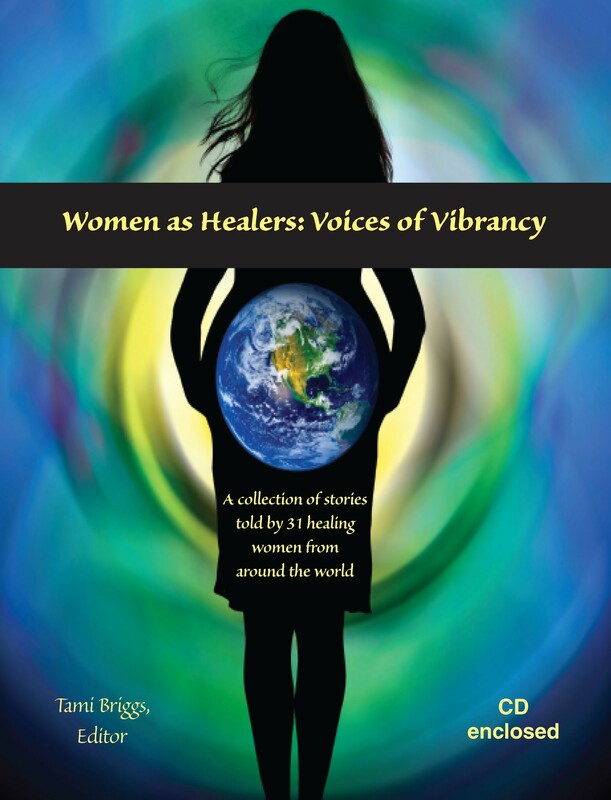 This week we are featuring my newest book, “Women as Healers: Voices of Vibrancy.” It is a book written by women for women … and makes a wonderful holiday gift for your favorite women. As I’ve had this book on my exhibit table at various conferences and events, I’ve observed something unique: for the women that this book “speaks to,” many pick it up and hold it over their heart. This doesn’t happen with any other product in the same way. So I ask does this book speak to your heart? (or a friend/family member’s heart?) If so, I bet you’ll know and you can click here to order.